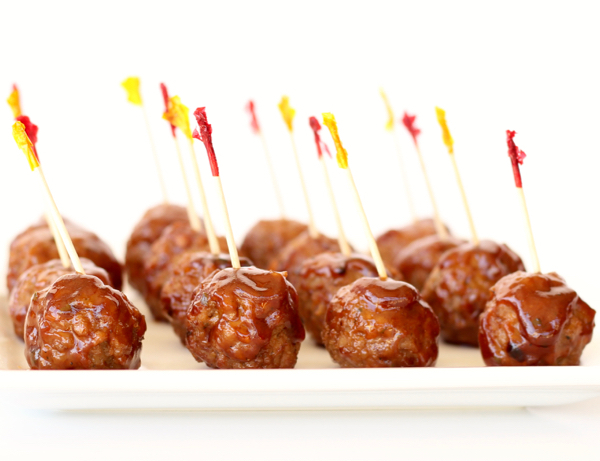 Make Dr. Pepper your new favorite ingredient with this easy Crockpot Dr Pepper Meatballs Recipe! 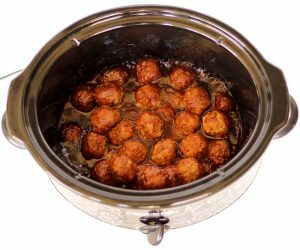 This easy Crockpot Dr Pepper Meatballs Recipe is the perfect way to invite Flavor to your next party, snack or dinner! 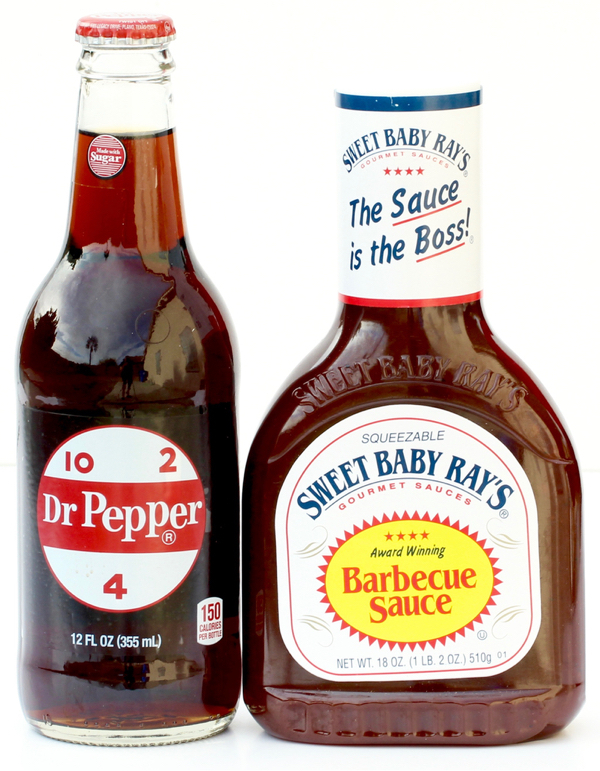 When you combine Dr. Pepper and Sweet Baby Ray’s BBQ Sauce… things are about to get tasty good. I adore Dr. Pepper and these easy meatballs are such an easy way to enjoy just a little more of our favorite fizzy beverage! In fact, I actually visited the Dr. Pepper Museum on a recent trip to the Magnolia Silos in Waco, Texas. My love for Dr. Pepper goes way way way back. 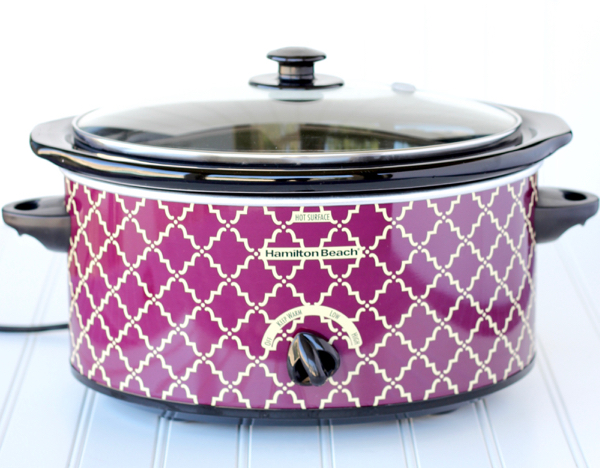 Are you ready for another Easy Crockpot Recipe? Go grab your Slow Cooker, and just 3 easy ingredients and you’ve got the ultimate appetizer! 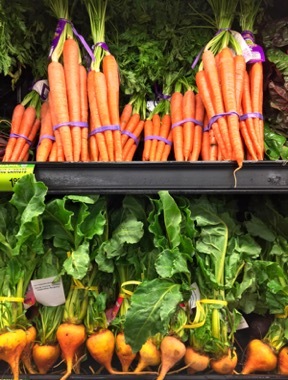 Use this tip to Get Free Grocery Gift Cards from Swagbucks! 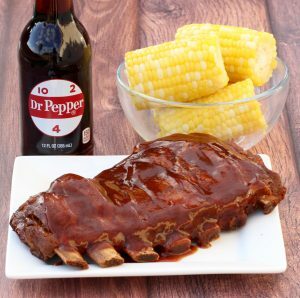 Combine BBQ Sauce and Dr. Pepper in medium mixing bowl, then stir well. 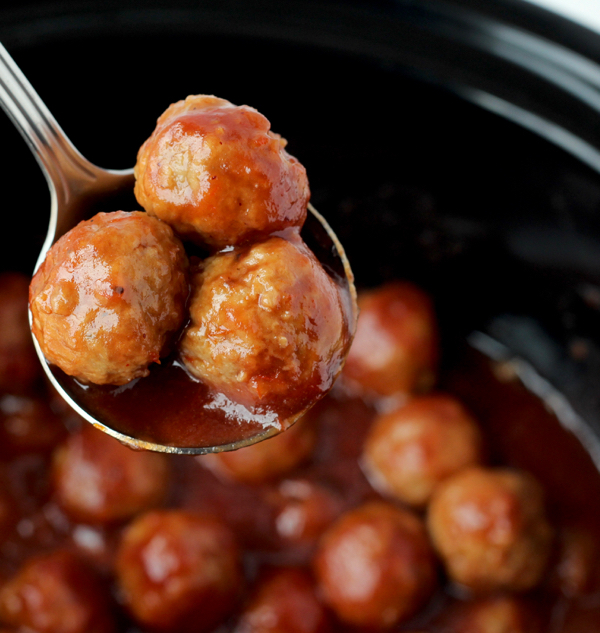 Add frozen meatballs to Crockpot, cover with sauce mixture, then place lid on crockpot. Cook on HIGH for 2 hours or LOW for 4 hours., stirring occasionally. Let simmer on ‘LOW’ or ‘WARM’ setting once done. ENJOY! 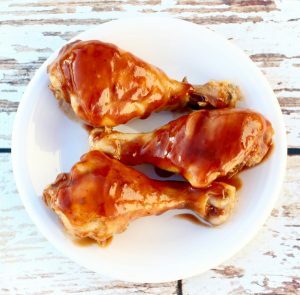 Why not take a night this week and have a little fun with dinner when you serve up drumsticks? This chicken dinner is just what the doctor ordered! Are you ready to have some fun with your chicken dinner? It’s hard to believe making ribs can really be this easy. But easy doesn’t sacrifice flavor, these ribs are finger-licking amazing! 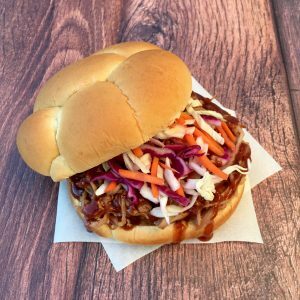 Add the sweet delicious taste of Dr. Pepper to your Pulled Pork with these crazy-easy Slow Cooker Pulled Pork recipe! 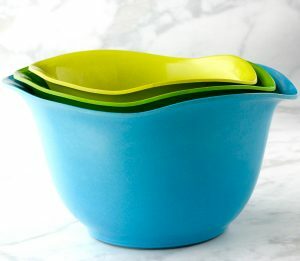 The definition of the perfect party appetizer is one that is both simple to make and outrageously delicious! Oh, and they usually involve a Crockpot, too! Some days require a lot of flavor and these yummy Buffalo Ranch Meatballs are ready to invite some serious flavor to your day! Just dump your meatballs in the Crock Pot and walk away, so so easy! 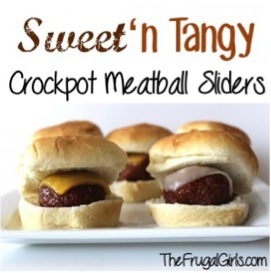 Crockpot Meatball Sliders are a real crowd pleaser! 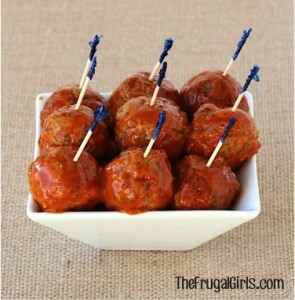 15+ Easy Meatball Recipes for Dinner or Parties! 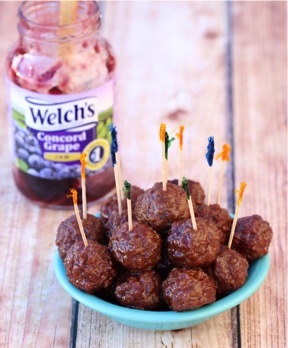 These Easy Meatball Recipes make for the the perfect easy dinners, appetizers and even snacks! 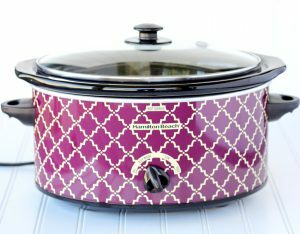 201 Easy Crockpot Recipes for Busy Nights! Whether you’re on the hunt for easy crockpot meals for busy nights, or the best Crockpot Party menu with fun Appetizers, Dips, Drinks, ands Desserts… it’s time for some tasty ideas! 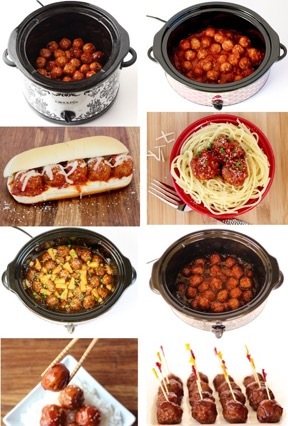 Tried this Crockpot Dr Pepper Meatballs Recipe?